Posted by Jasco on October 16, 2015 at 11:00 AM. Filed under News . Electronics don't last a lifetime. As much as you may love your current phone or computer, there will come a time when the battery will simply not hold a charge anymore and the device can't be used without keeping it plugged in all day. Accessories may wear out, whether it's from general wear and tear or accidents. Whatever the case, you'll be faced with the decision of how to discard some of your old electronic accessories. Depending on the age and quality of your electronics, you have a few options for getting them off your hands in safe, secure and environmentally-friendly way. 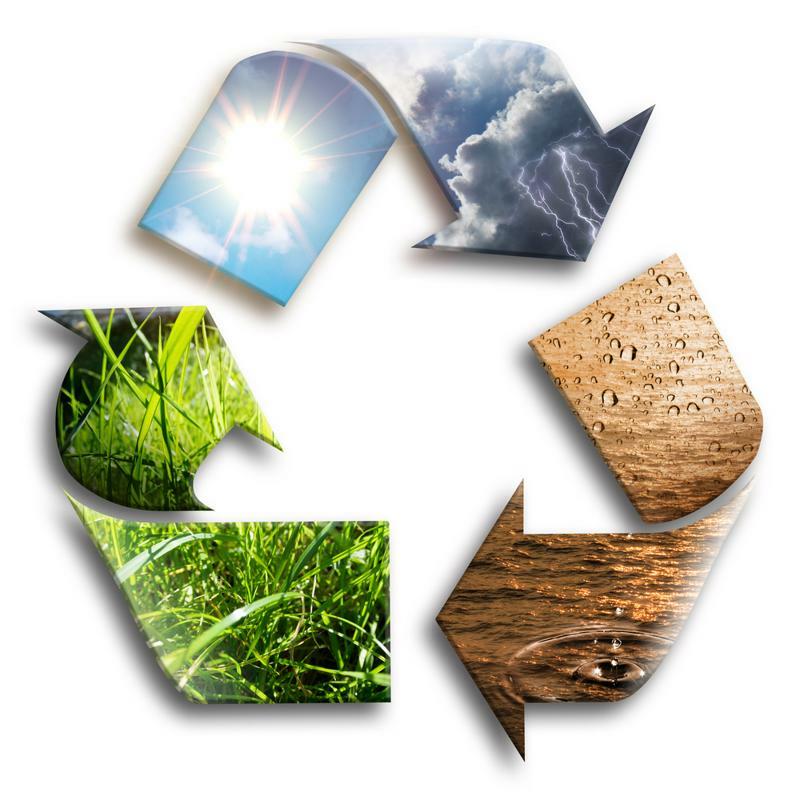 Recycling old electronics is an environmentally friendly way to dispose of old devices. For items and accessories that no longer function properly, or if you don't want to deal with the hassle of finding a prospective buyer, choose the recycling option. According to the U.S. Environmental Protection Agency, electronics are manufactured with valuable materials, such as plastics, metals and glass. By recycling old products, you're doing your part to help reduce air pollution. Recycling 1 million laptops is the equivalent of saving electricity for 3,500 households per year. By recycling 1 million cellphones, 75 pounds of gold, 772 pounds of silver and 33 thousand pounds of copper, as well as more materials, can be recovered. 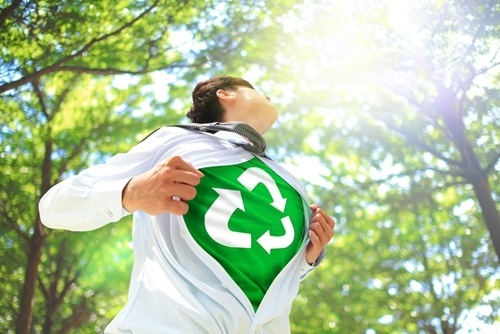 The benefits of recycling outweigh the notion of simply tossing aside your old devices. Some cities and states even have dedicated recycling centers you can visit. Many of today's accessories can be dropped off at some retailers, by heading to locations recognized by the EPA and the device manufacturers. When you decide to recycle your smart devices, be sure to wipe the hard drive and remove all personal information. You won't have to worry about this step if you're recycling chargers, headphones or lights, however. Recycling old electronics is an environmentally friendly option. According to the EPA, in 2013 an approximated 1.83 million short tons of discarded electronic devices were accounted for. This total included electronic accessories, televisions, smartphones, computers and more. By not properly recycling your devices, the environment, including the human population, is at risk from many of the chemicals and metals found in these advanced devices. "One million laptops is the equivalent of saving electricity for 3,500 households per year." You can also sell your devices or donate them to a friend or family member. Smartphones in particular have a high resale value even with yearly iterations released by seemingly every manufacturer. Computers are also serviceable for quite a few years, although you'll need to ensure you upgrade the software to prevent any security issues. If you can, try to to sell to friends, family members and acquaintances you know and recognize. You can always donate old accessories to nearby schools, homeless shelters or neighborhood services as well. When it comes to replacing your devices and accessories, you have a few options. You can either purchase the newest version of the product, buy a refurbished item or go in a totally new direction and get something entirely new. Once your favorite device or accessory reaches the end of its life cycle, be sure to take it the nearest recycling center to drop it off. This process will guarantee you are disposing of the electronics in an environmentally safe manner. If you do decide to sell your device, be on the lookout for potential scams, and when all's said and done, go out and purchase something new.